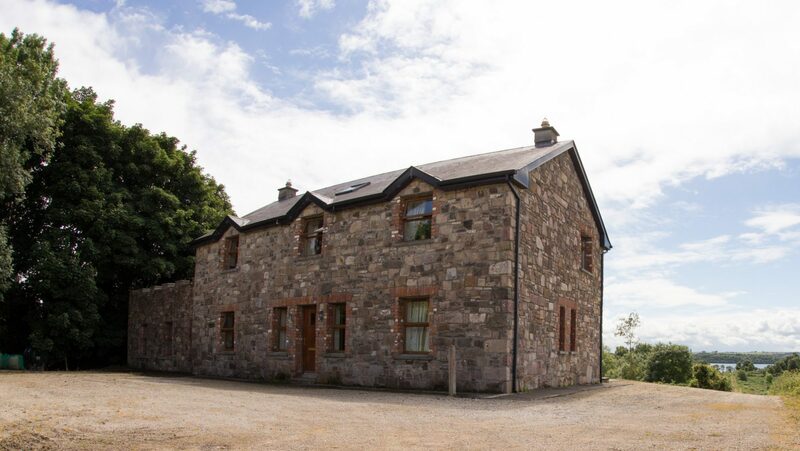 Roscommon and the surrounding area is home to some of the country’s finest golf courses, so why not book a golfing trip and stay at Trinity Lodge Lough Key. Ideally situated to access some top class courses, and at the same time cater for a group of golfers,. Trinity Lodge is a haven for golf enthusiasts. 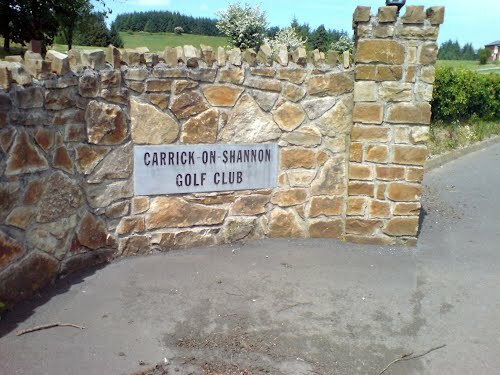 Carrick-on-Shannon Golf Club has is a mature 18-hole golf course with excellent facilities including a 6-bay driving range, practice area for putting and chipping, golf shop and trolley/buggy hire. From the highest point, the view is simply breathtaking. The Boyle River and Drumharlow Lake – integral parts of the Shannon water system ,touch the land that is being moulded into the new golf holes, and there are also views of the Arigina Mountain. 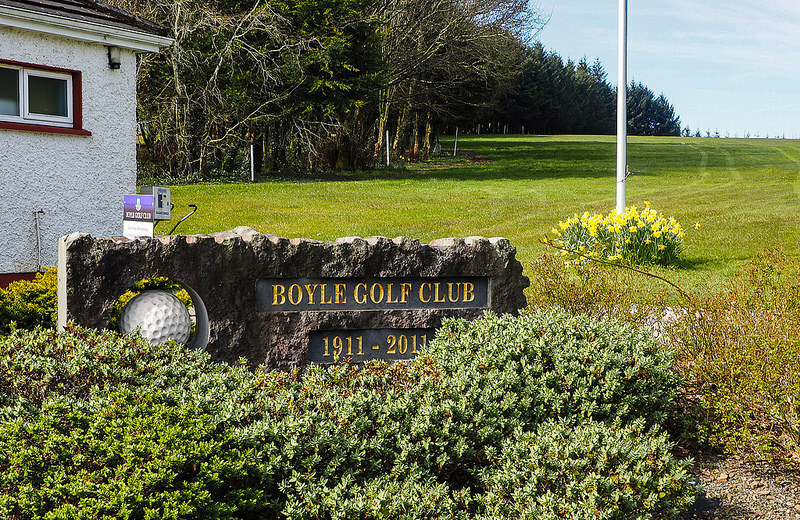 Boyle Golf Club is situated just outside Boyle on the Roscommon Road and welcome non-members. With nine holes set in scenic countryside the course provides a wonderful golfing experience and is one of the top nine hole courses in the region. Just 5 minutes off the N61, visitors are welcome to play at any time and pay only a nominal green fee at the clubhouse, which has bar and snack facilities. 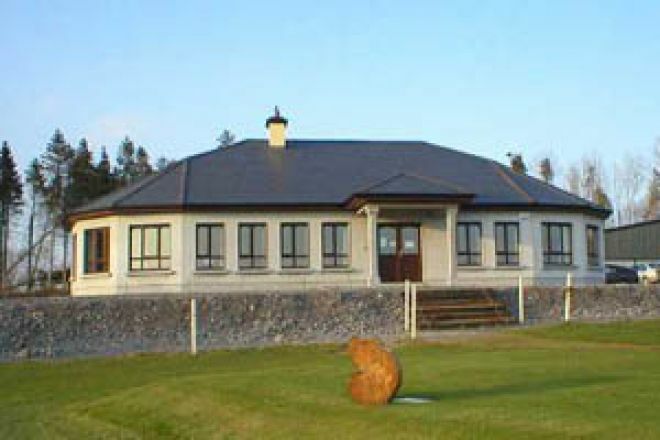 Roscommon Golf Club is an 18-hole golf course set on the old Mote Park Estate. With water features and mature trees this course offers some beautiful scenery along the way. The course is seen as a formidable par 72 (73 for ladies) with a championship distance of 6067 metres. 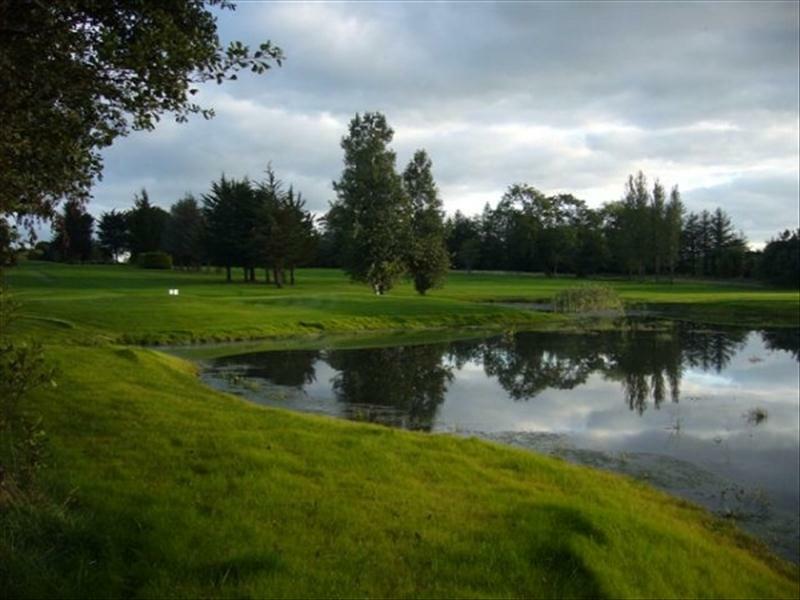 Strokestown Golf Club is another fine example of the local courses on offer. Only 30 mins away from Trinity Lodge, it boasts an extremely well maintained 9-hole course, with excellent facilities, and is a must on any visit.